If you have any ideas of new initiatives that we should run in our GeoNet study room, email us! This semester we are running a new initiative called GeoNetwork. 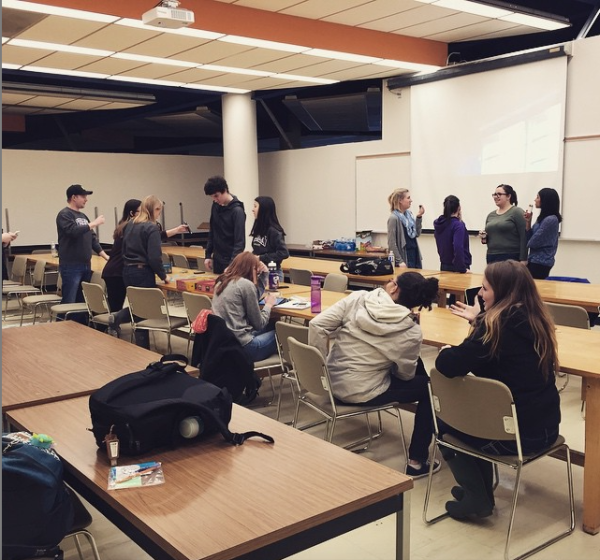 GeoNet will help you to create a community of fellow geography students and geography lovers that will enable you to succeed in your following years at Western. It will introduce you to senior students who will be able to help and mentor you throughout your time in the department. 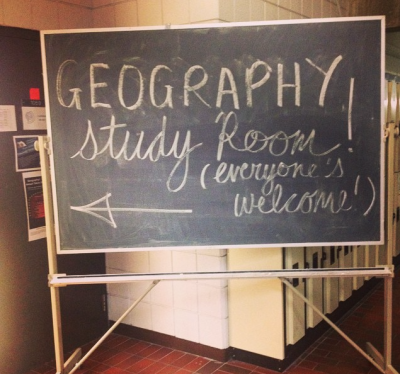 GeoNet will be in the form of an exam time study room where there will be upper year students to help you if you have any questions on courses, or anything else geography! It's also the perfect place to make new friends within your department! 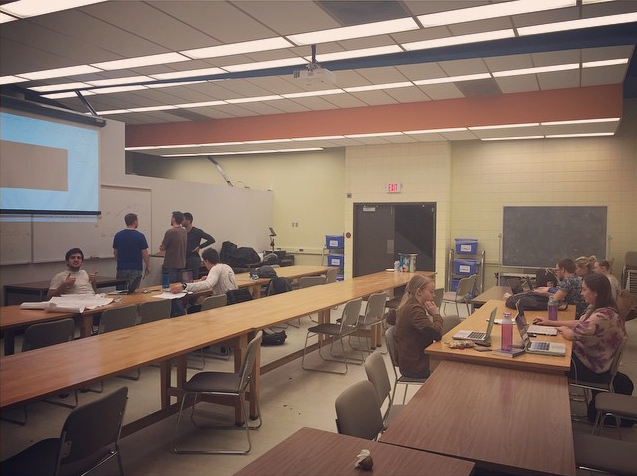 You can use the room to work on group projects, independent studying, or to study in a group. Updates on dates and times of GeoNet will be available on our Facebook page as they come up! GeoNet hopes to help students feel more connected to the department and to connect with other students in the same program.